BridgeInvest is pleased to announce that it recently closed a $3.1 million land acquisition loan on seven adjacent parcels in the heart of Miami’s Art and Entertainment District. The borrower was Miami-based NR Investments. “We approached BridgeInvest directly based on our longstanding business relationship and on the lender’s proven track record of funding loans quickly and efficiently” said Nir Shoshani, Principal of NR Investments. BridgeInvest was able to structure and fund the bridge loan in less than three weeks and offer a competitive rate in the 9% range. The property is situated along NE 14th Street and N Miami Avenue consisting of approximately 34,000 square feet of land area and 300,000 square feet of development rights. The final projected use of the land has not been announced. 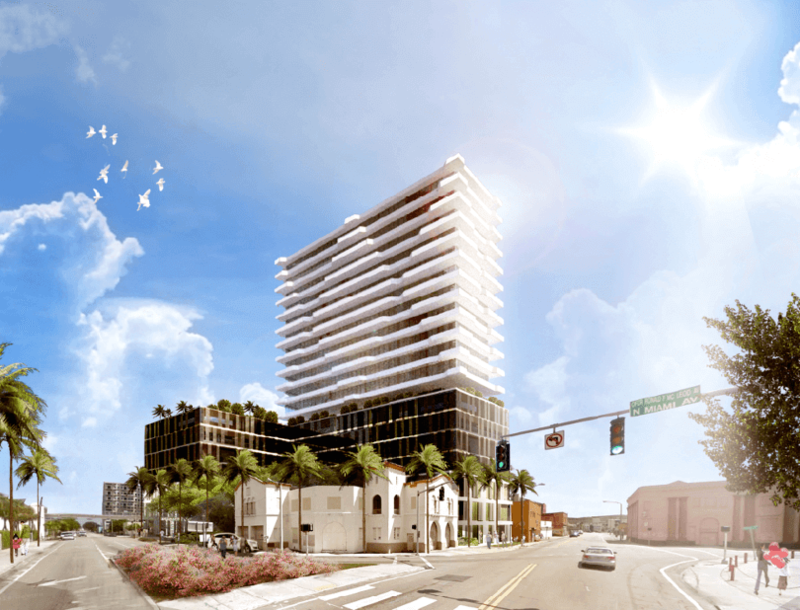 BridgeInvest is proud to take part in the continued revitalization of Miami’s Art and Entertainment District, led by NR Investments, and is confident in the success of the project given the borrower’s unique development experience coupled with the growing demand for new, high-quality residential units in the area.